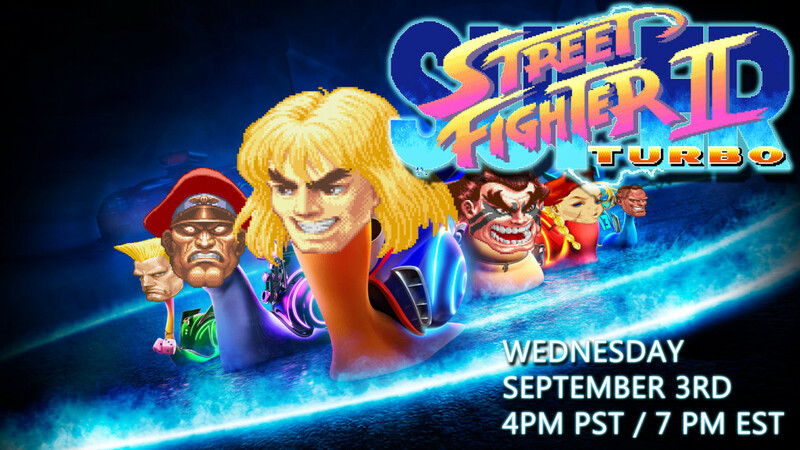 Tournament starts on September 3rd at 4pm PST / 7pm EST. 4:30PM will be the latest the tournament will start. This is a double elimination. Format will be a best 2 out of 3 set. Only Grand Finals will be 3 out of 5. Winners bracket will be streamed. Losers may or may not be streamed Losers do their matches off stream as soon as their match becomes available. When signing up, please put your GGPO name in brackets and in the front of your name. It will make my life so much easier. Matches will be streamed on Ultra Getting Bodied through the stream page.